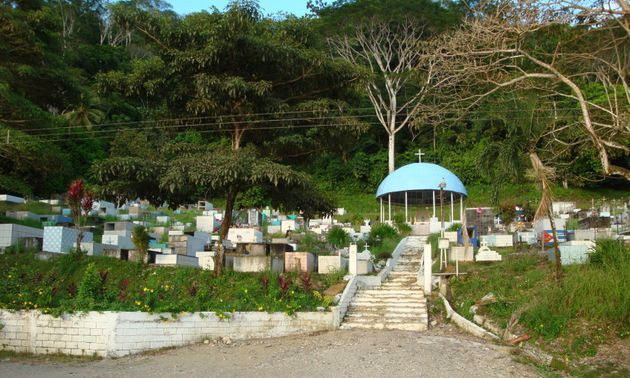 Between the two marinas Banana Bay and Fish Hook, on the jungle side of the street you find the Golfito cemetery. 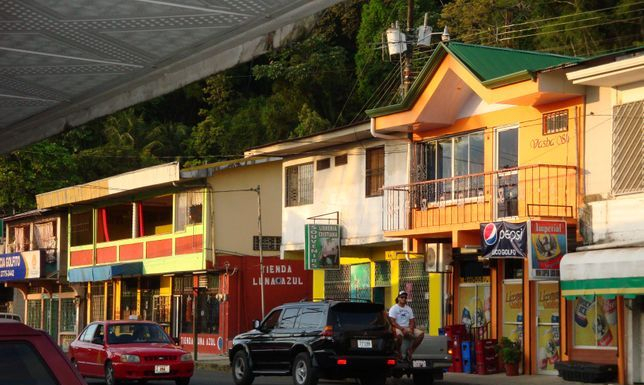 Walk around and explore the costa rican style of toombs. 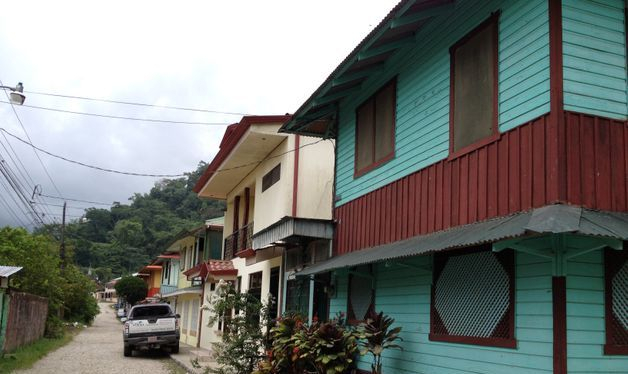 At the same time you have a nice view over the bay, and sometimes the howler monkeys keep you company. Pueblo Civil is the name of this area. Here you find a lot of bars and restaurants and also stores like the pharmacy, the butcher, veggie stores, hardware store and super market.